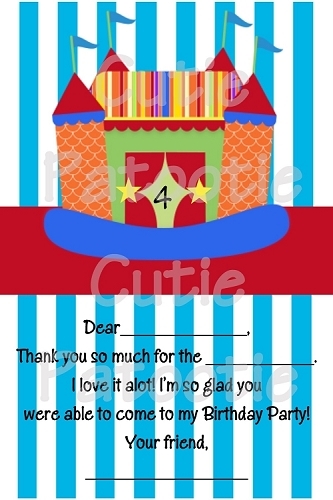 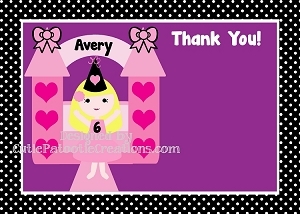 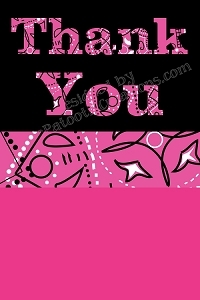 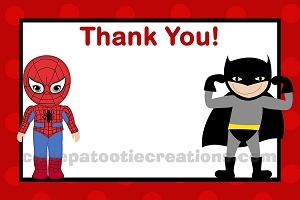 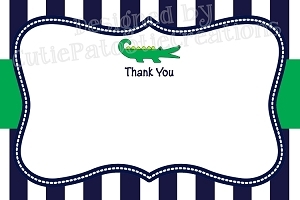 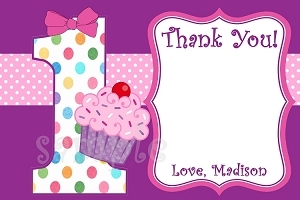 Personalized folded or flat thank you note cards. 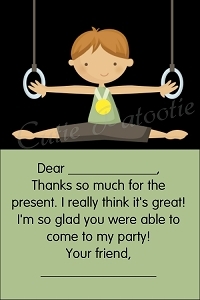 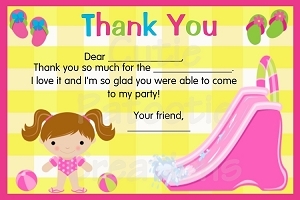 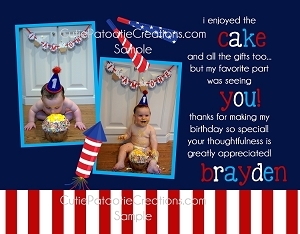 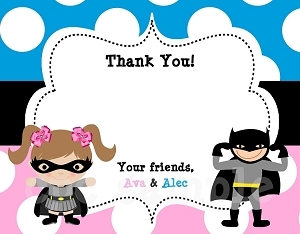 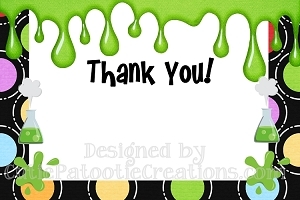 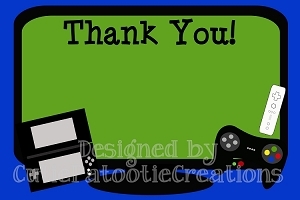 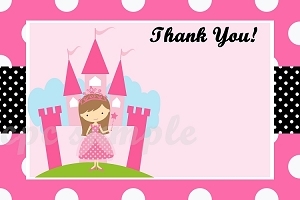 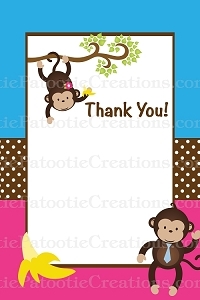 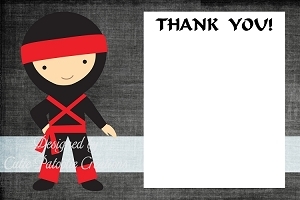 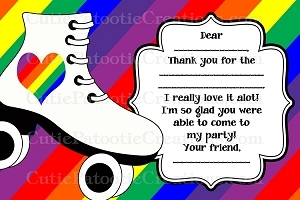 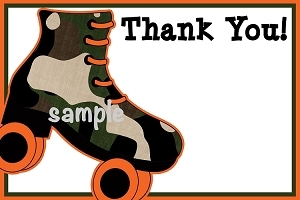 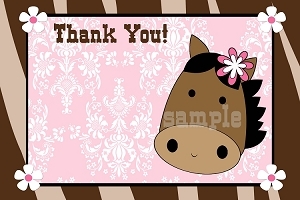 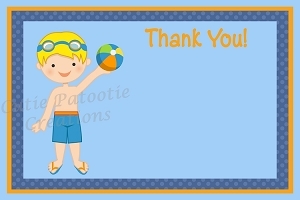 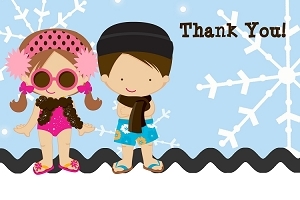 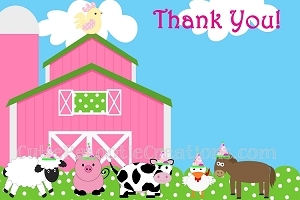 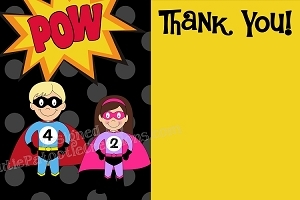 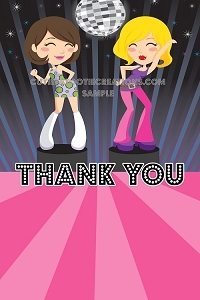 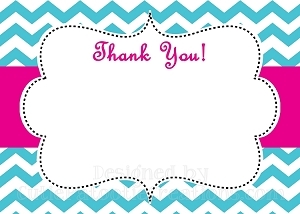 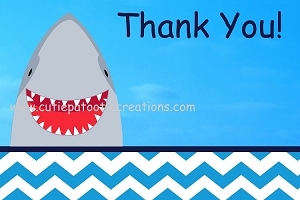 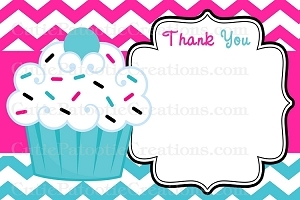 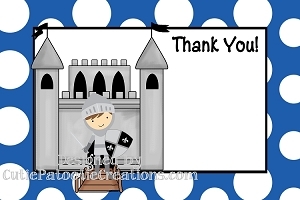 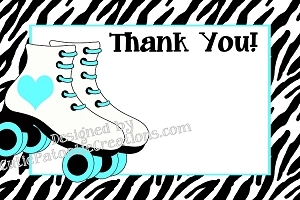 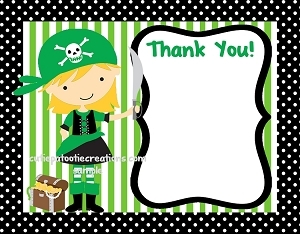 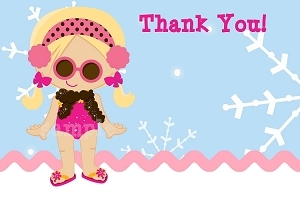 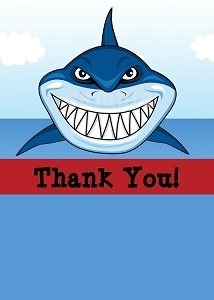 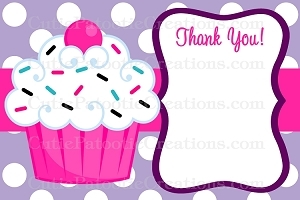 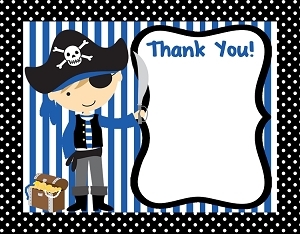 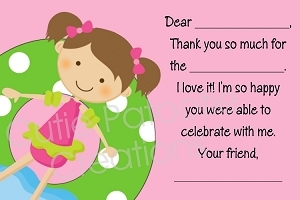 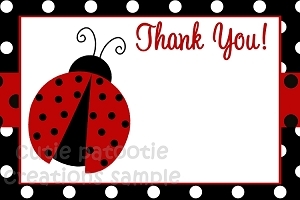 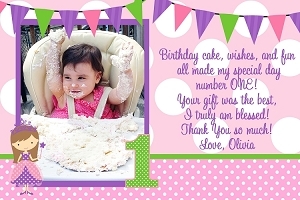 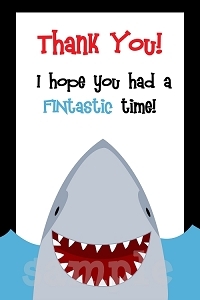 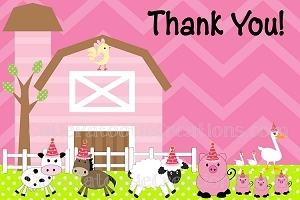 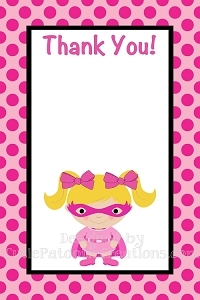 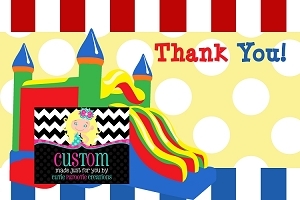 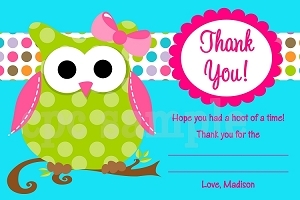 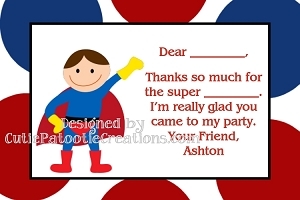 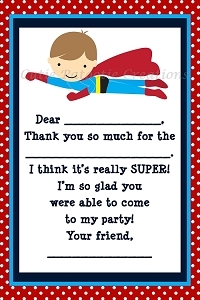 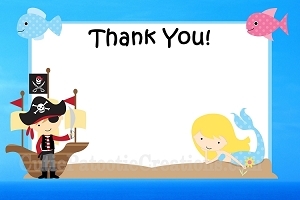 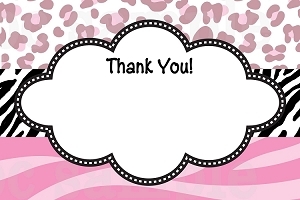 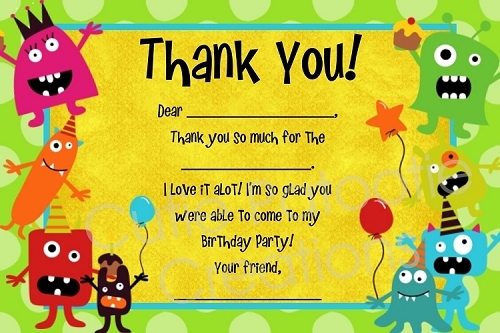 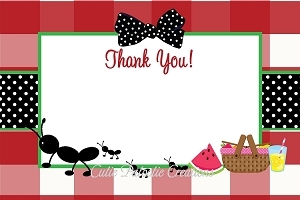 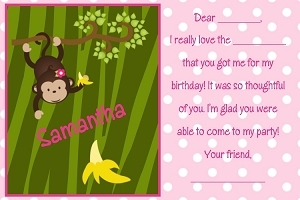 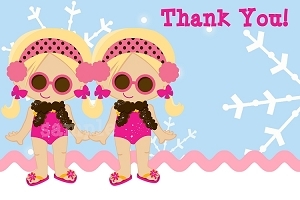 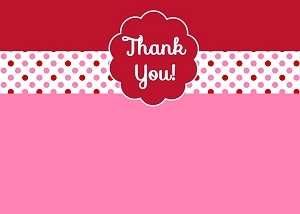 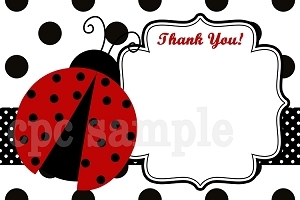 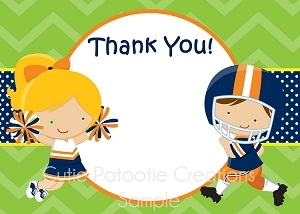 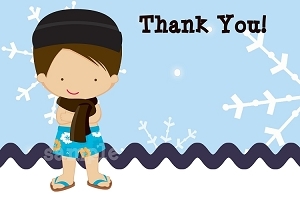 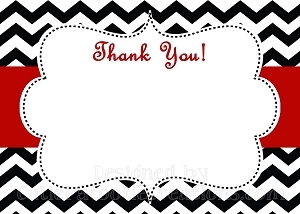 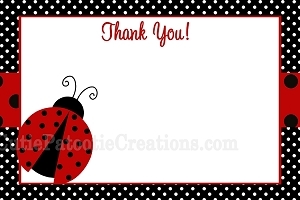 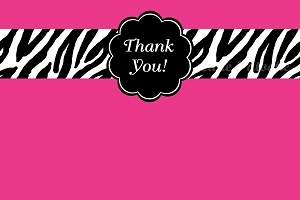 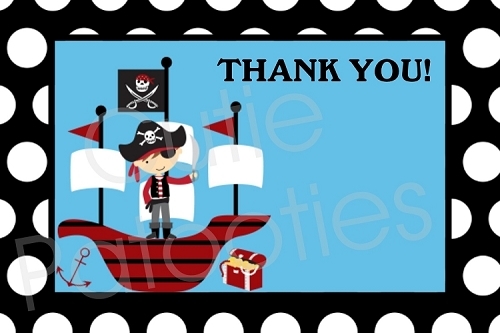 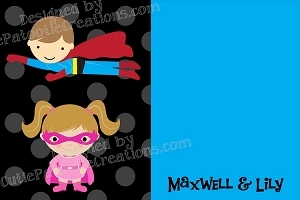 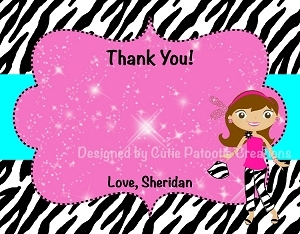 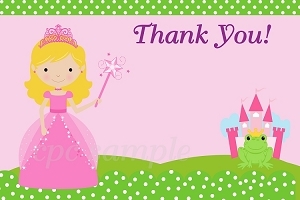 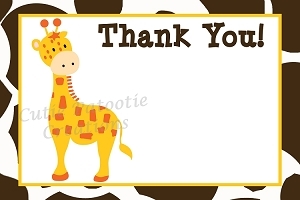 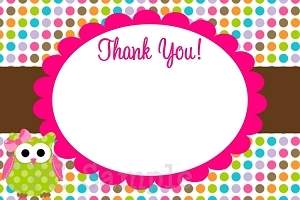 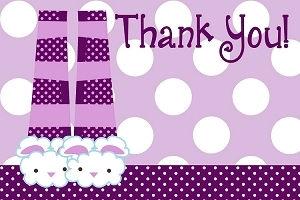 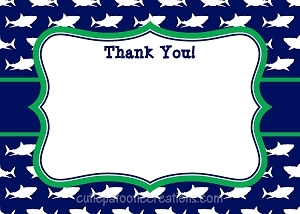 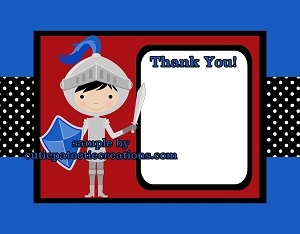 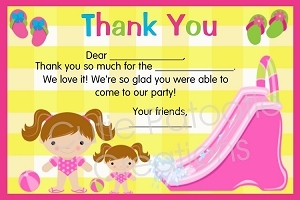 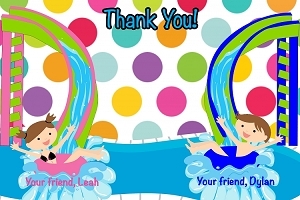 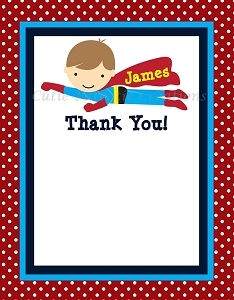 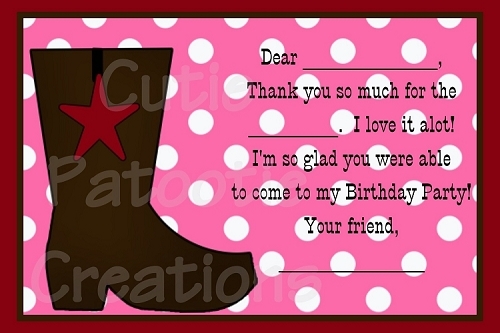 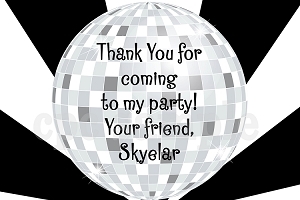 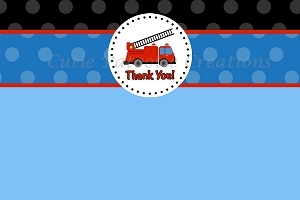 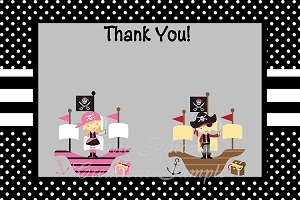 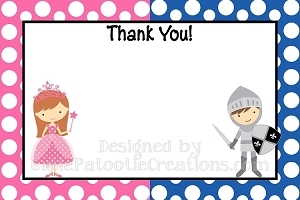 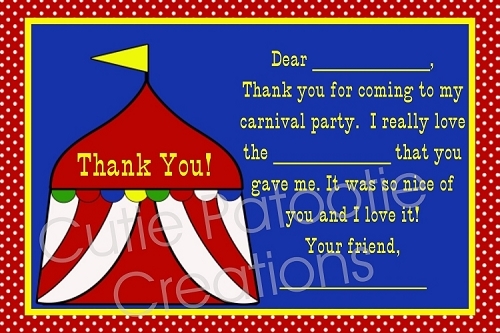 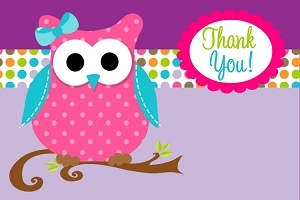 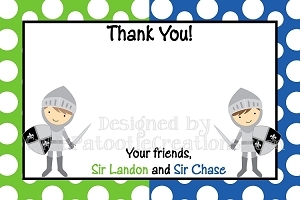 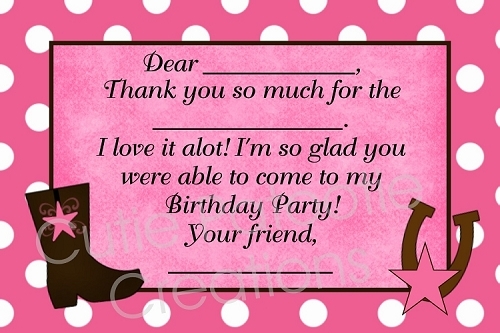 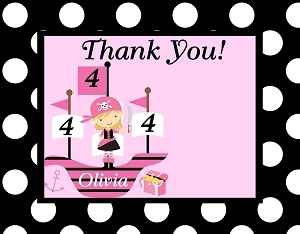 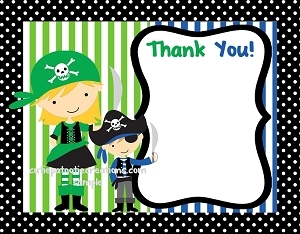 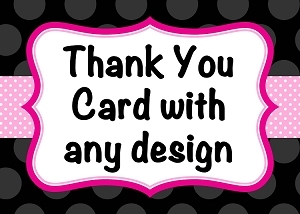 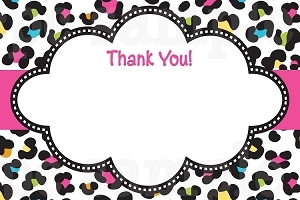 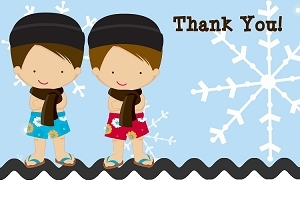 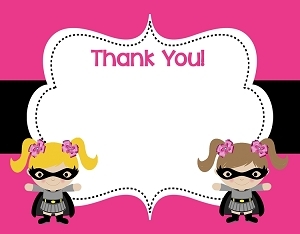 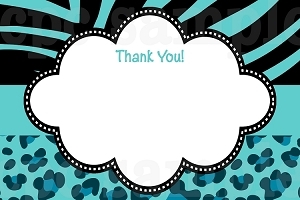 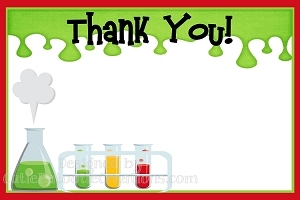 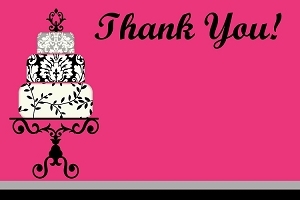 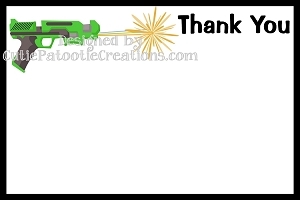 Personalized Thank You Note Cards that can be purchased Blank or Customized. 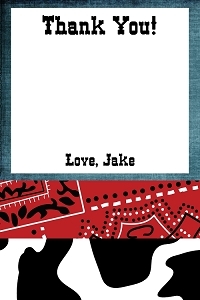 Choose from either Flat or Folded.